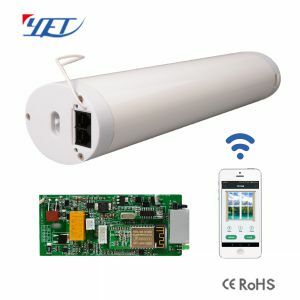 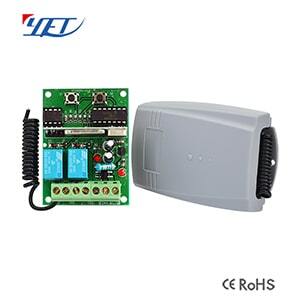 One-circuit universal wireless receiver YET401PC-V2.0 suitable for garage door,rolling door,automatic door and curtain etc...And it's our new product. 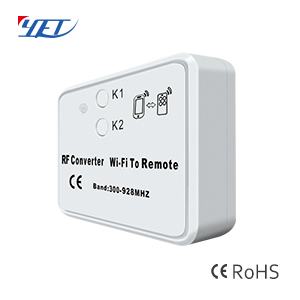 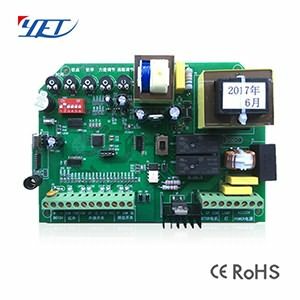 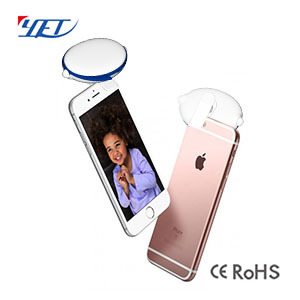 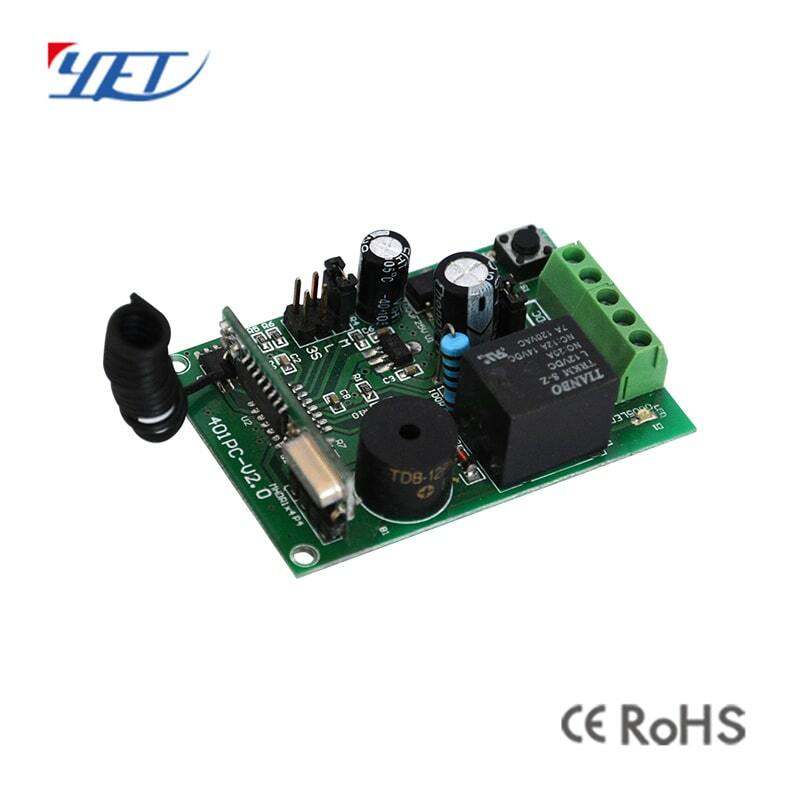 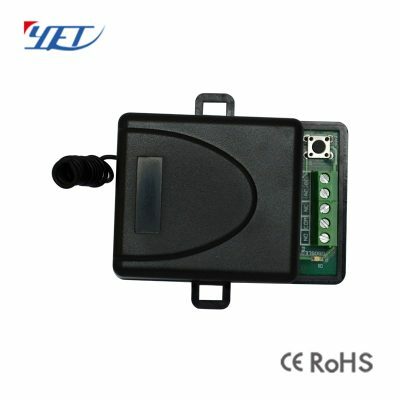 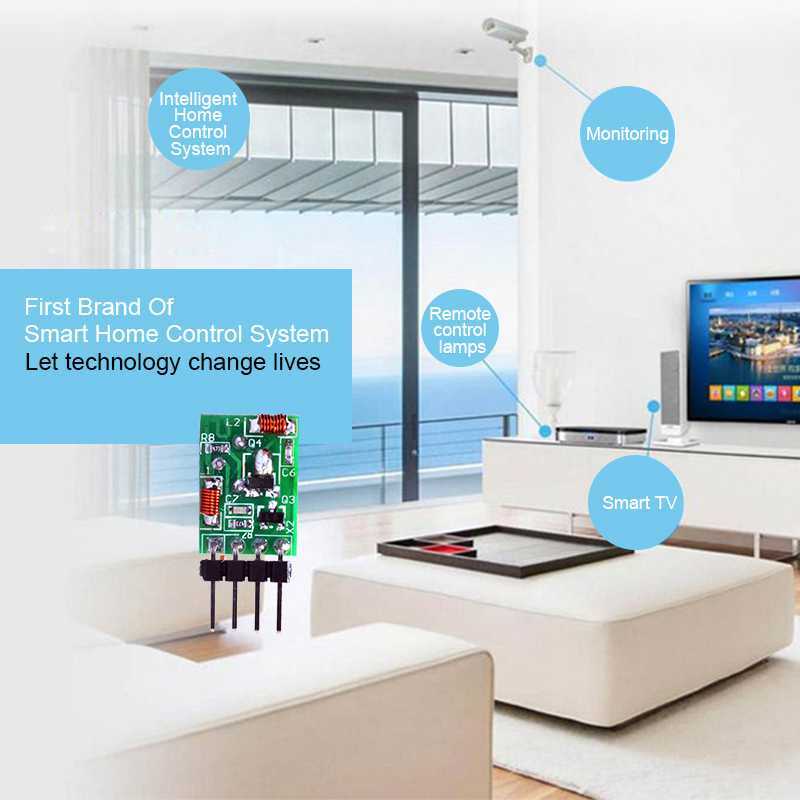 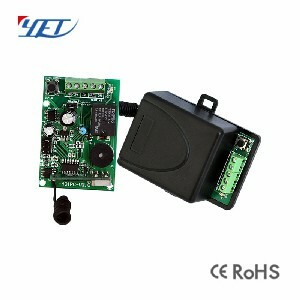 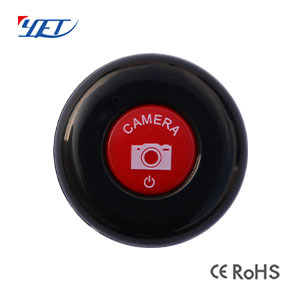 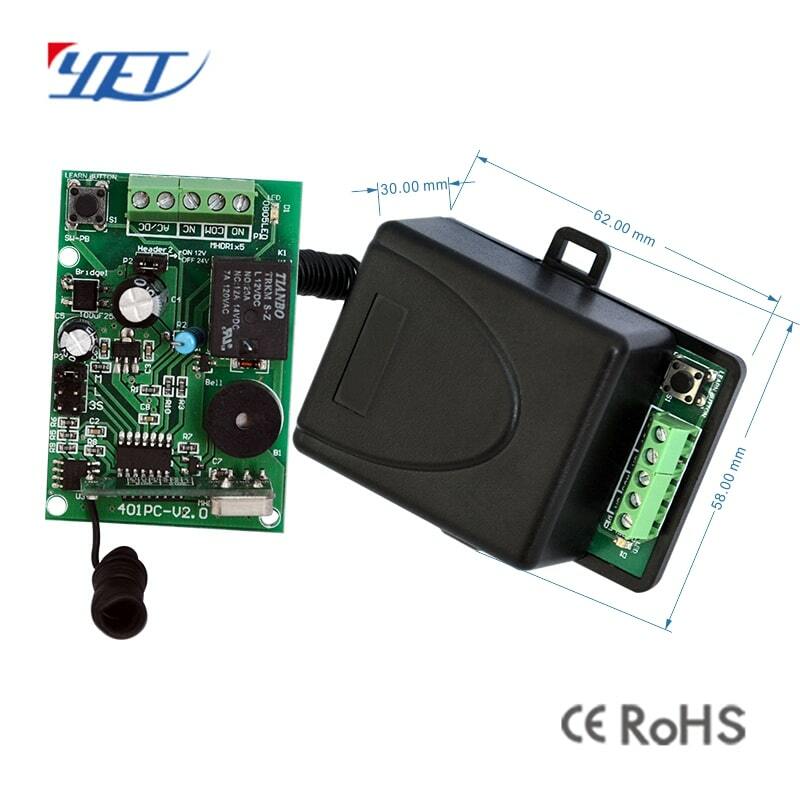 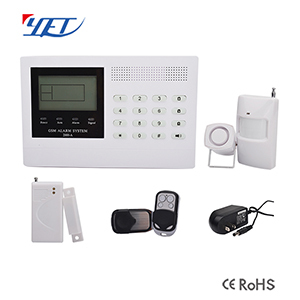 One-circuit Universal Wireless Receiver YET401PC-V2.0 Intelligent Receiving Receiver. D. Signal momentary: not insert short block. 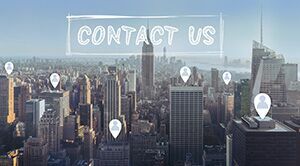 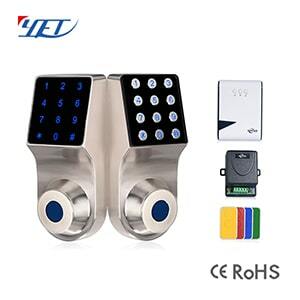 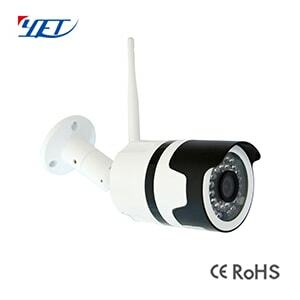 One-circuit universal wireless receiver YET401PC-V2.0 is mainly used in electric doors, windows, lifting equipment, gateways, lifts, industrial control and security industries.